Peter E. Shrift, CPA, has been a Partner of Catanese Group since 1988, after joining the firm in 1979. He became a Certified Public Accountant in 1979. Mr. Shrift is currently Secretary of the Firm. Concentrating primarily on tax planning and management consulting for family-owned and closely-held businesses, Mr. Shrift has developed specialties in the areas of healthcare and automobile dealerships. He also provides estate, retirement, and succession planning services. 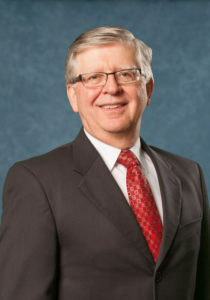 He has served as an instructor at Saint Francis University (on taxation and finance) and offers seminars on taxation and retirement planning.